Fitted with an advanced air tight lid. Easy to clean & is virtually indestructible. 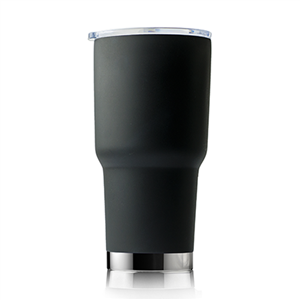 Double wall 18/8 stainless steel tumbler. Has more volume and less surface area.